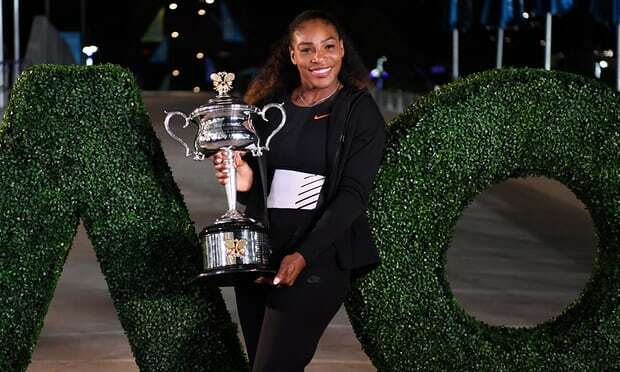 According to the Australian Open tournament director, Craig Tiley, defending champ Serena Williams has entered the first Grand Slam of the year. Fans can surely be hopeful as the return of Serena Williams is imminent. Tournament director Tiley mentioned Williams has acquired her visa, has been practicing and has entered the 2018 Australian Open. We last saw Williams on the court in this year’s Australian Open. She defeated her sister Venus Williams in the finals, grabbing her 23rd Grand Slam singles title, the most in Open Era. Shortly after, the tennis world found out Williams was a few weeks pregnant while she was playing. That led to her taking the rest of the 2017 season off to prepare for motherhood. Fast forward to the fall of September and Williams and then-fiance Alexis Ohanian Jr., co-founder of Reddit, had a baby girl named Alexis Olympia Ohanian Jr. Couple months later, Williams and Ohanian tied the knot in a star studded wedding ceremony in New Orleans in November. Throughout the year, it’s been questioned on when would Serena Williams make her return. 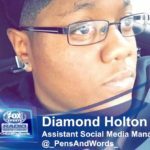 Would she have retired? Would her time off be prolonged to just take time to be a mom and wife? Mentioning retirement is a stretch since Williams has the potential to play to the age of 40 if not past it. But one thing is for sure, the word is out about her entering. 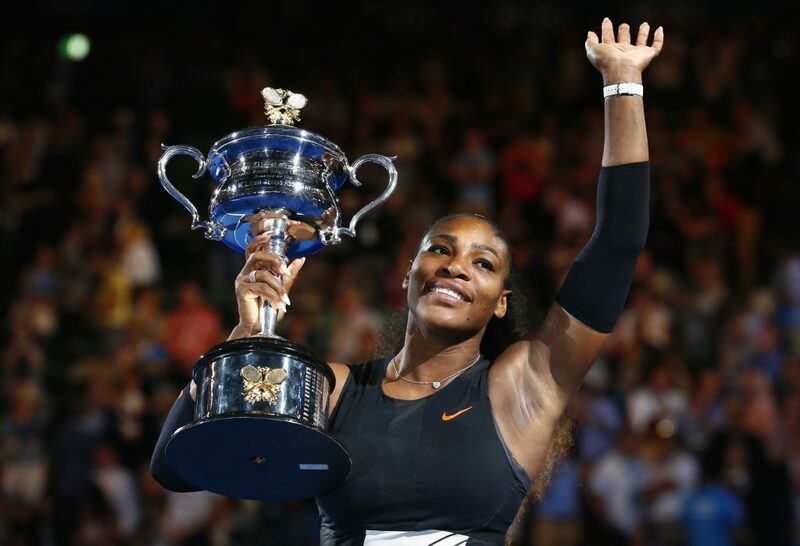 So come mid-January we can keep our eyes and ears at attention as she graces the court giving us a heartfelt “COME ON!” as the defending champ goes for victory.